The Magic of Disney Parks Storytelling: Toy Story Midway Mania! Five years ago today, Woody, Buzz and the rest of the gang set up their carnival games on Paradise Pier at Toy Story Midway Mania! in Disney California Adventure park. Just a few weeks earlier, Toy Story Midway Mania! opened at Disney’s Hollywood Studios. Another Toy Story Mania! followed at Tokyo DisneySea in 2011, and since, guests from all over the world have come to compete with friends and family for the highest score. 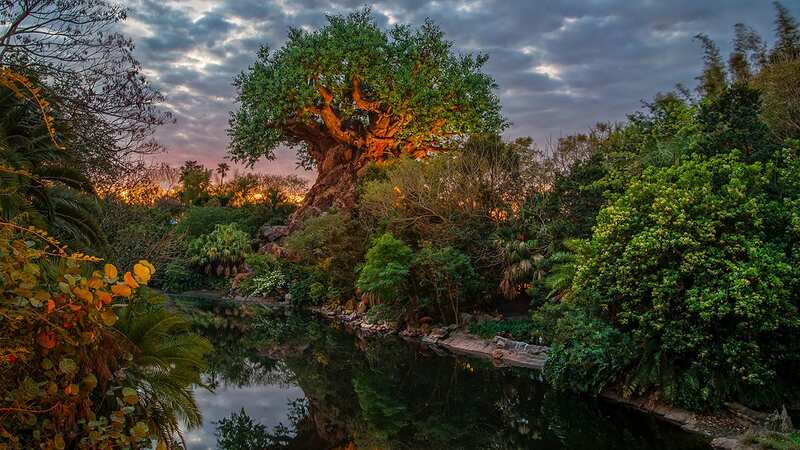 You probably have your favorite game, but do you know the story behind this attraction? Thanks to the creative minds at Walt Disney Imagineering, I can share the story behind the attraction with you. Let’s get started before Andy gets back! 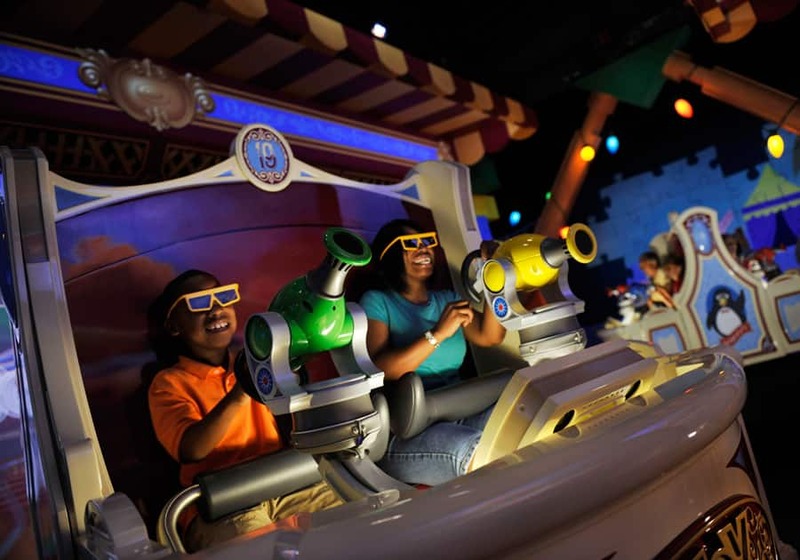 The “Toy Story” gang was intrigued by the latest game in to Andy’s collection, “Toy Story Midway Games Play Set.” Everyone worked together to assemble the cardboard set pieces and game booths, and before they knew it, Andy’s room was transformed into a colorful maze of midway games. And when guests enter the attraction, they are invited to come along and play as honorary toys. Sheriff Woody has asked each toy to host one of the games for their guests. Hamm and Buttercup host the egg toss, which is appropriately called “Hamm & Eggs.” Rex and Trixie brave a prehistoric volcano for the balloon-popping game, “Rex & Trixie’s Dino Darts.” Next up, Sarge takes control and commands us to “break those plates” in the “Green Army Men Shoot Camp.” Then it’s to infinity and beyond in “Buzz Lightyear’s Flying Tossers,” where guests toss rings around the Little Green Men and other space-themed objects. “Woody’s Rootin’ Tootin’ Shootin’ Gallery” is the last game on the midway adventure, based on Woody’s hit TV show, “Woody’s Roundup.” But wait, there’s more! Jessie leads us to the Gold Mine for the “bonus round-up” and one last dynamite blast of fun! But of course, no midway would be complete without the prize booth. Before you leave Andy’s room, the “Toy Story” gang congratulates you and reveals your scores. Alphabet blocks: What do some of them spell? One last tidbit for you Toy Story Midway Mania! fans. Once you’ve exited the carnival tram (which was included in the playset, of course) and climb up the stairs, take a look over the railing in the next room on your way out. This is the office of Andy’s aunt, who runs the shop downstairs. On the rug inside is a toy-scale model of the very “Toy Story Midway Games Play Set” you just experienced in Andy’s room! Share The Magic of Disney Parks Storytelling: Toy Story Midway Mania! Absolutely one of my favorite rides in Disney’s Hollywood Studios! Fun for everyone!! The name is the same at DHS, as shown on the web site. @ Julie, this post is referring to the attraction in California. It’s always interesting to find out what someone’s favorite ride or attraction is in the Disneyland resort. My wife who has been coming to the Park for many many years fell in love with Toy Story Mania when it opened. It is her favorite ride in the entire resort. We sure wish it had a fast pass available! Welp, castmembers at DCA call it Toy Story Midway Mania. I rarely, if ever, hear the full name without the Midway included. That’s the name on the marquee outside of the attraction, so that’s the name I would go with. This is a really fun ride. Disney California Adventure has a lot of great rides. The park map I have that came from Hollywood Studios is printed as follows: Toy Story Midway Mania! It’s Toy Story Midway Mania but people often shorten it to Toy Story Mania. This is my absolute favorite ride and my MUST DO when I go to WDW. One question though: In Hollywood Studios when I exited the carnival tram I don’t think I walked up stairs. Doesn’t it just take you through a short hallway to outside? Are you referring to the ride in DLR? Keep awesome new rides like this coming! Everyone is writing different things. Toy Story Midway Mania… Toy Story Mania. I’m confused to what it’s actually called. Can someone clarify please? Good point! 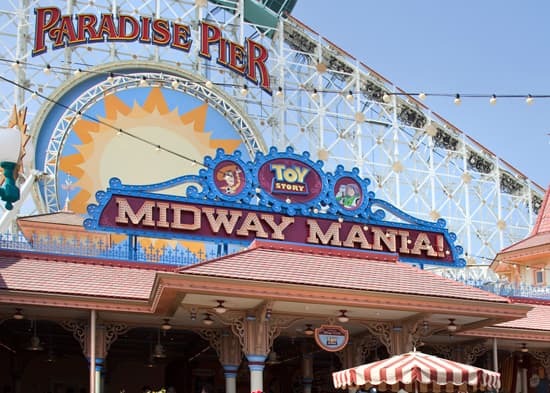 Both names have been used interchangeably, so I checked with my friends at Walt Disney Imagineering and they confirmed that Toy Story Midway Mania! (complete with exclamation point) is the full name of the attraction.